Timeshare Consultants – Beware of Fake Companies! 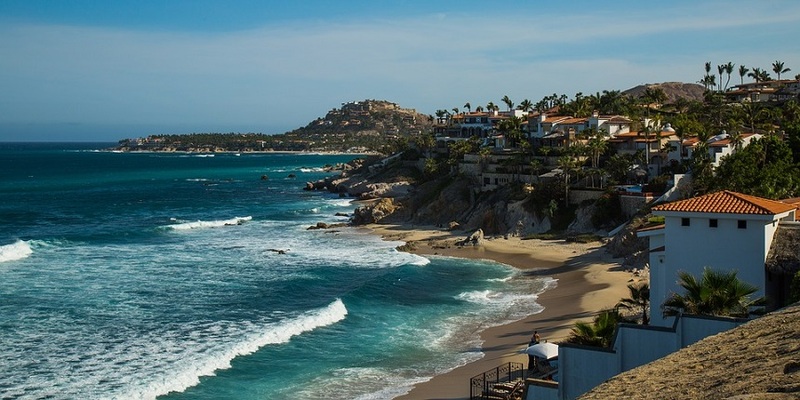 There are numerous legitimate choices of timeshare companies in Mexico if you want to become a timeshare owner. 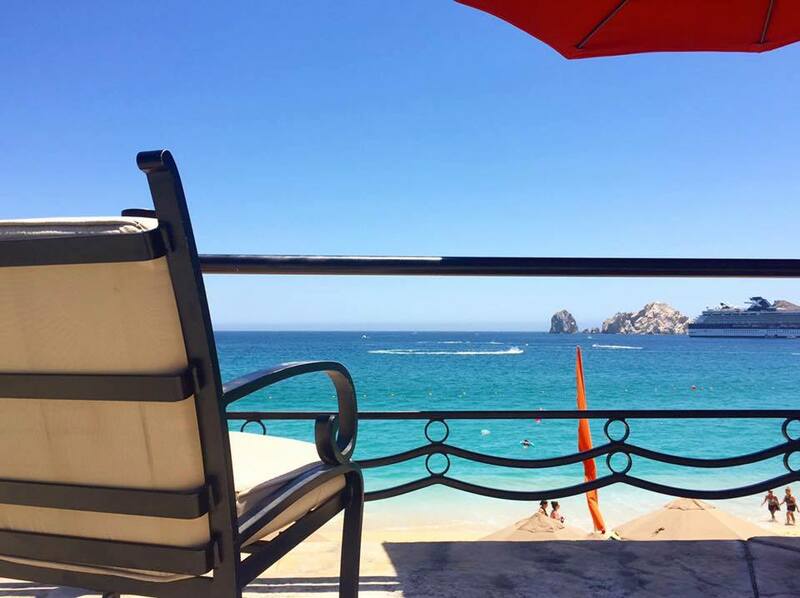 There are many happy timeshare owners that have had no problems with their timeshare purchase, and they are thrilled that they can enjoy luxurious vacations at many different beautiful resorts in Mexico. However, there are a handful of fake companies and scammers who try to take advantage of innocent timeshare owners and they will say and do anything to make timeshare owners believe that they are a legitimate consulting timeshare company. You can protect yourself from becoming a victim. Be alert and cautious of timeshare consultants. Beware of fake companies. Read below how you can be safe and enjoy your timeshare investment. The majority of all of the timeshare scams in the past related to fake timeshare companies that were selling timeshares that never existed. Today, timeshare scammers are taking a new approach to scam innocent people of their money. The scammers are now targeting timeshare owners by offering to help cancel or resell their timeshare. The timeshare consultants and timeshare scams are even offering timeshare owners an upgraded timeshare through their company. 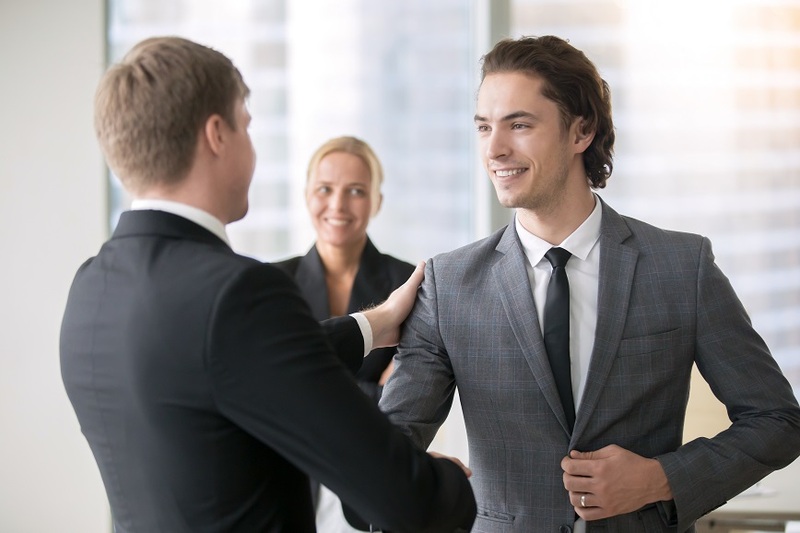 The timeshare consultants will tell timeshare owners that they already have an interested buyer to purchase their old timeshare so you can upgrade to a new, improved timeshare. The warning sign that you are dealing with a scammer is when the timeshare consultant requires you to pay an upfront fee so they can start the process for you. Beware of fake timeshare consultant and timeshare scams so you and your timeshare will be protected. Beware of fake companies and timeshare consultants. 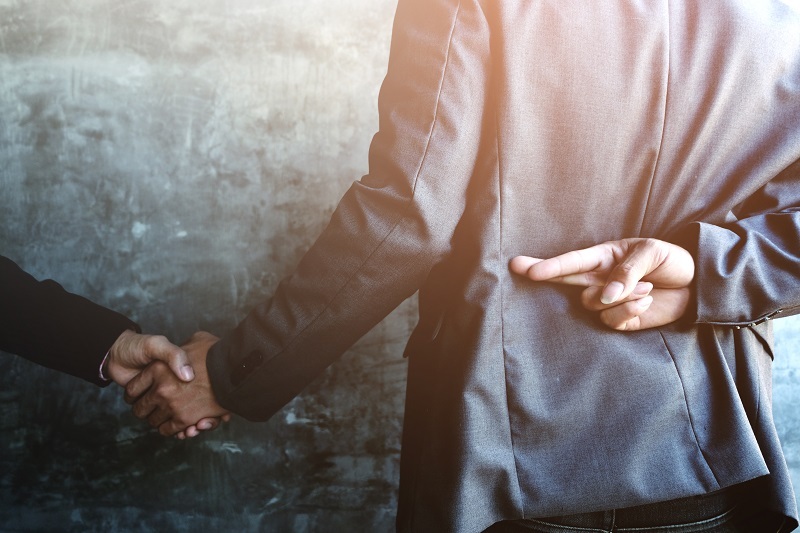 There was an advisory warning that was recently released by the American Resort Development Association (ARDA), which revealed that some timeshare scammers and consultants have inaccurately claimed to work with their association. In particular, there is one scammer company operating under the name of “Resort Consulting Advocates”. The advisory warning claims that several timeshare owners have already been scammed by “Resort Consulting Advocates” when they were that interested buyers wanted to purchase their timeshare membership. These fake timeshare consultants even created a fake sales contract and they included in the sales contract a “100% Satisfaction Guarantee” to appear genuine. The fake scammers did in fact not have a buyer, and they charged the timeshare owner victims an upfront fee, then they suddenly disappeared. Timeshare owners should beware of fraudulent resellers like “Resort Consulting Advocates”. Unfortunately, this is only one of many fraudulent resellers and timeshare scamming companies out there pretending to be a genuine company so that innocent timeshare owners will trust them and use their services. These type of companies will change their company name often to avoid any prosecution by the authorities. Timeshare owners don’t really know who they are working with, and they become a victim of their timeshare scams inadvertently. Timeshare owners should beware of fraudulent resellers, cancellation companies, and rental companies. These are the type of companies that are wanting to scam timeshare owners and they should be avoided completely. One way to protect yourself and your timeshare investment is to avoid the fraudulent companies by only communicating with the timeshare company where you have purchased your timeshare membership from. There will be a trained staff member ready to assist you with any concerns or complaints you may have. You should never talk to a third party company who is just trying to scam you. If a timeshare scammer has contacted you or you have paid an upfront fee to a scamming company, then you need to contact the timeshare company where you purchased your timeshare from and let them know what happened to you. When you do this you are actually helping genuine timeshare companies to warn their timeshare members so they will not be scammed, too. The local authorities, state attorney general, and the Better Business Bureau should be contacted so you can file a formal complaint. If you want to prevent other timeshare owners from being scammed, then you should file a complaint. If you are asked to pay an upfront fee from a third party company, then you are likely going to be scammed. Any company that offers timeshare assistance services should be researched thoroughly, because sadly, these type of companies are mostly scammers that are looking to take your money from you. If you are unsure, you should contact the timeshare company that you purchased your timeshare from as all third party companies are probably trying to scam you. You can protect yourself, your timeshare membership, and your money when you avoid all timeshare scamming companies. Beware of timeshare consultants and beware of fake companies so you are not scammed!